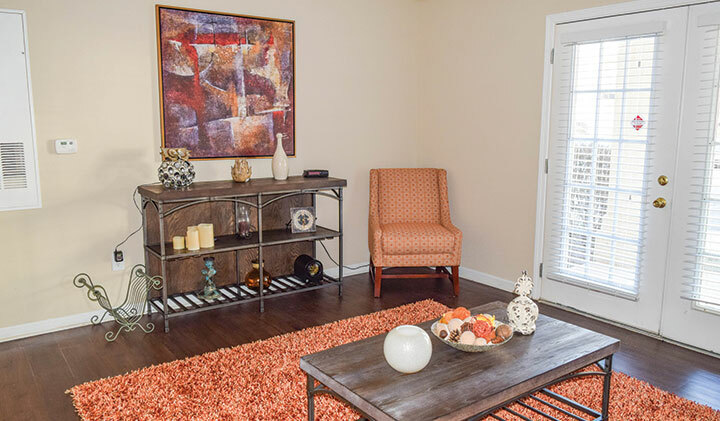 Better Living Begins with The Ashford at Stoneridge in College Park, Georgia. 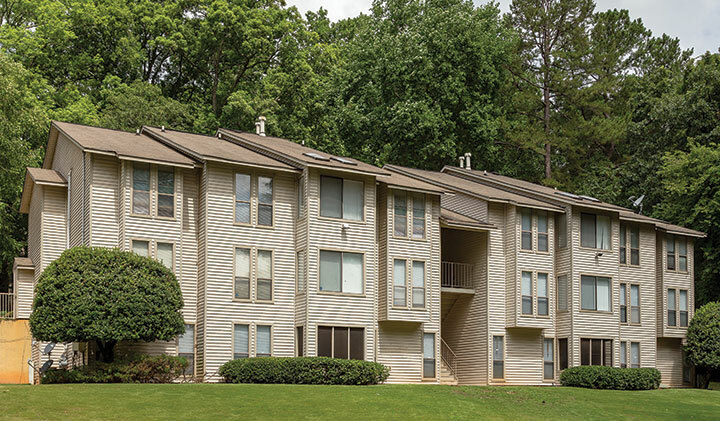 Conveniently located right outside Atlanta near bustling College Park, you have easy access to downtown Atlanta via I-85 or the MARTA. 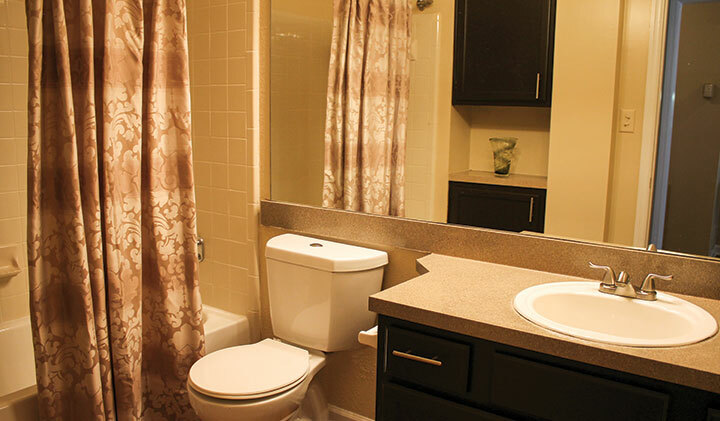 Our spacious one, two, and three-bedroom apartment homes are designed with your daily needs in mind. A wealth of amenities like quality hardwood floors, convenient laundry rooms, and spacious closets help define better living. And as “Georgia’s Global City”, College Park is home to the world’s busiest airport, Hartsfield-Jackson Atlanta International Airport. Which means, at The Ashford, you’re always just a short drive from this gateway to the world. 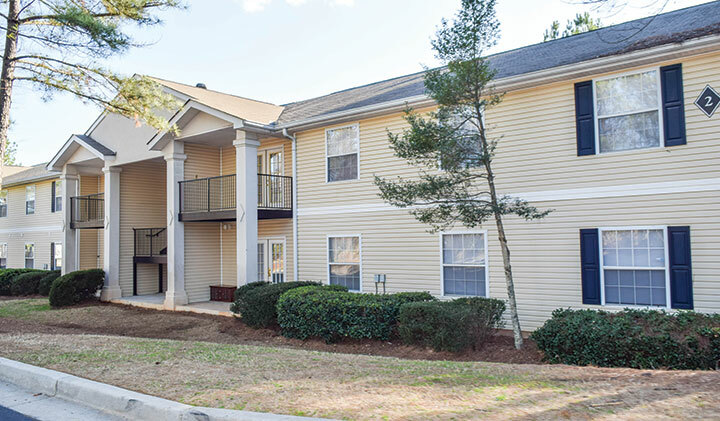 Visit The Ashford website below or contact us see this beautiful property for yourself! 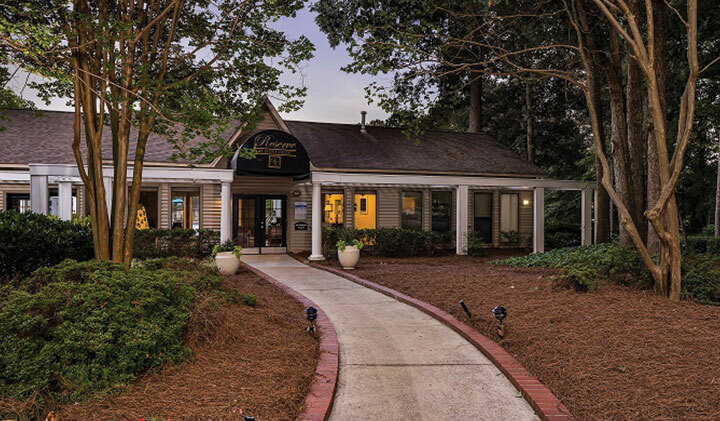 The Pointe in Stone Mountain Georgia: your getaway experience right at home. 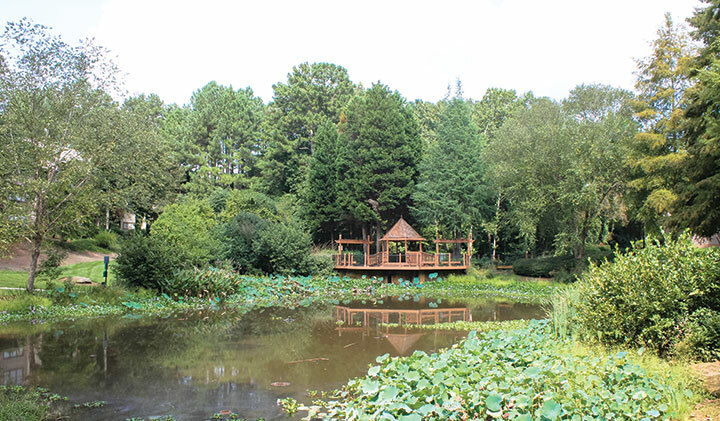 With its peaceful and calm lake with its quaint gazebo and lakeside trail, The Pointe defines quiet suburban living. Yet, its proximity to Atlanta helps make everyday life easier. 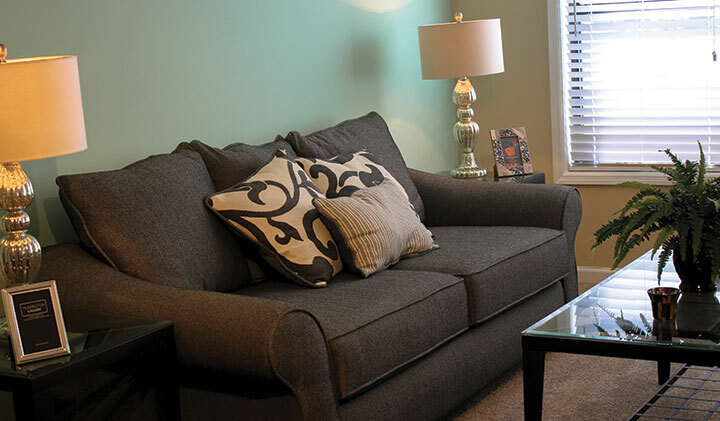 Our apartment homes feature floor plans that range from our one, two and three bedroom options. In addition, each apartment comes with a private patio or balcony deck so you can enjoy scenic privacy. Our beautiful, modern clubhouse is the hub of social life for our residents and perfect for entertaining family and friends. 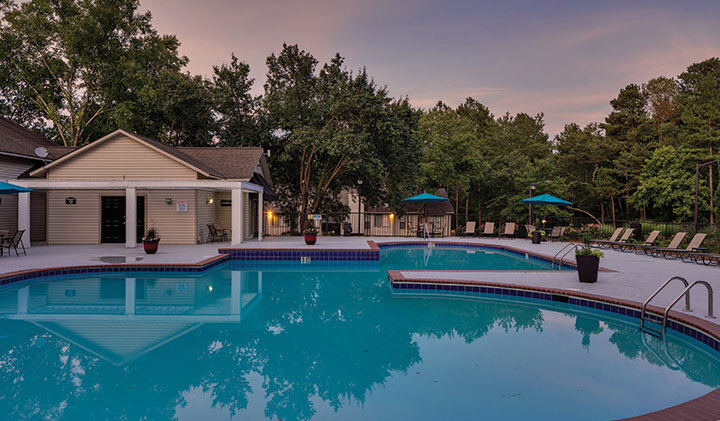 And for those summer afternoons, you can feel right at home relaxing by the Pointe’s spectacular split-level swimming pool and large sundeck. 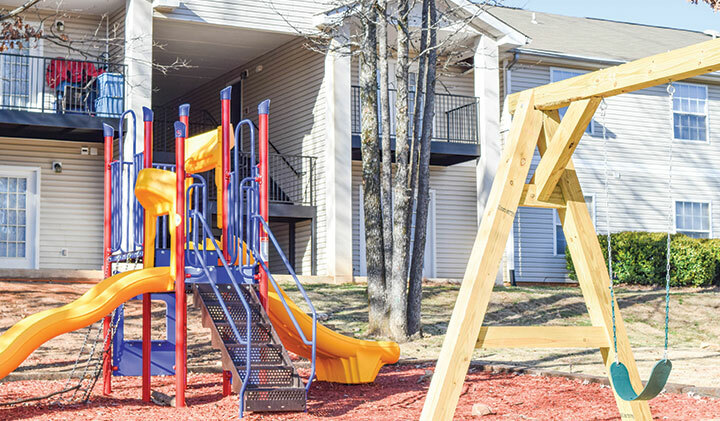 Then enjoy our shaded picnic areas, park swings, and convenient gas grills. Learn more about The Pointe website or simply contact us and get to The Pointe today! 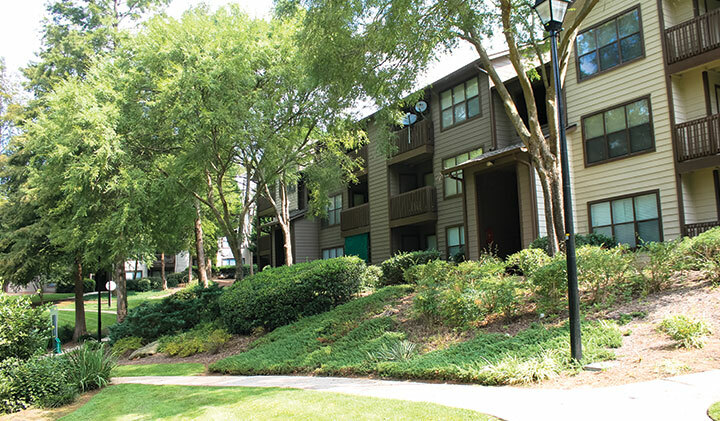 The Reserve at Stone Creek: amenities abound in Stone Mountain, Georgia. At the Reserve at Stone Creek, we combine the comforts of home with the luxuries of vacation to create a unique living experience for you and your family. 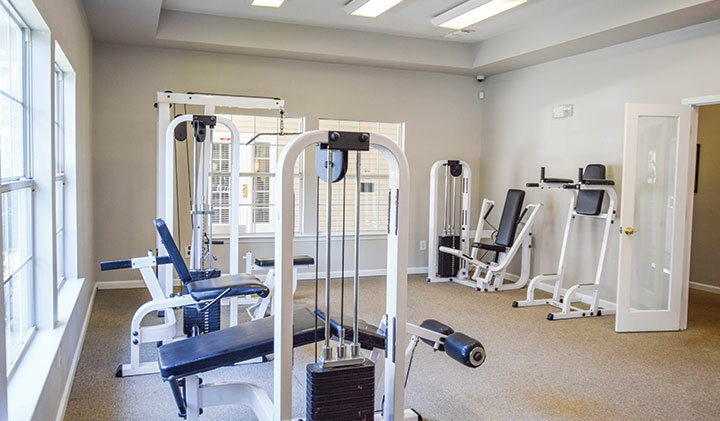 With swimming pools, tennis courts and a state of the art fitness room we provide a wide range of activities for our community. Explore our 103 acres park-like setting to see why the Reserve at Stone Creek is a class by itself. Conveniently located near shopping, award-winning schools local museums, and parks, there’s something for everyone at the Reserve at Stone Creek. 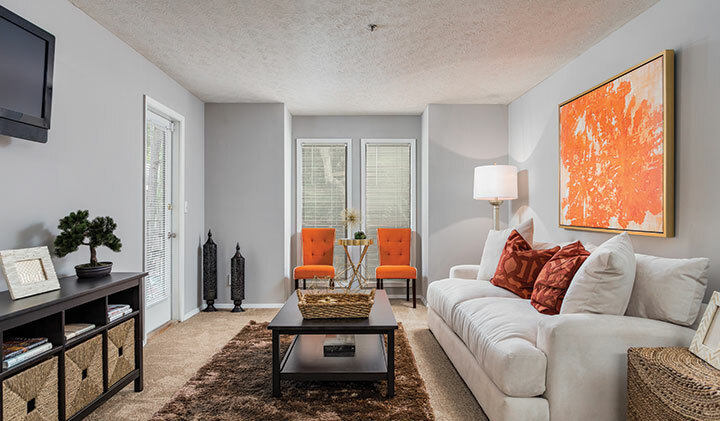 We have a wide array of spacious one and two bedroom floor plans. But your choices don’t stop there: balconies, sunrooms and appliance upgrades all provide a wealth of options. Explore The Reserve website, then contact one of our leasing specialists to request a tour today!